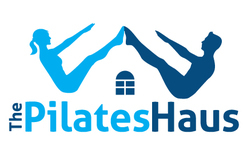 If you are new to Pilates or our studio, this is the perfect package for you to learn about Pilates and our studio. You can choose one, two or three private sessions with our comprehesively-trained instructors. ​The sessions will be 55 minutes and will be personalized to your physical needs with full one to one attention. ​* A 24 hour cancellation policy will be applied.